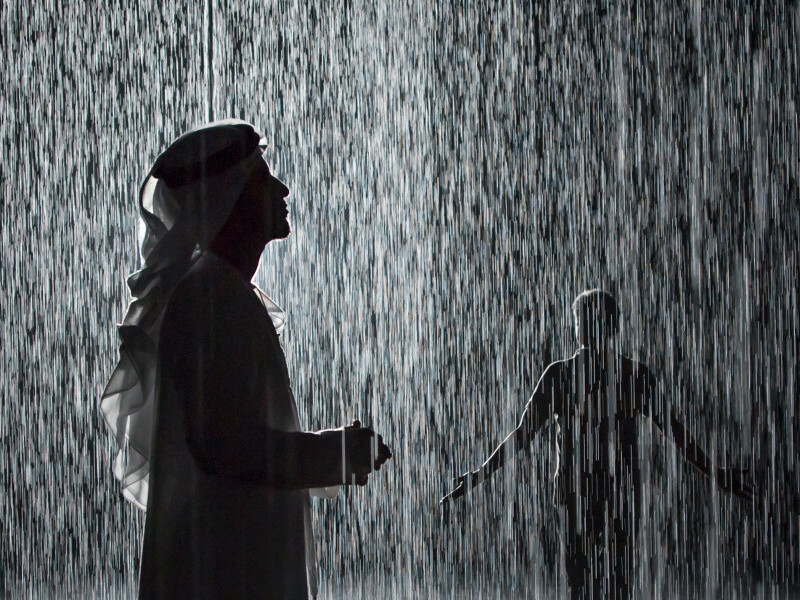 From Thursday, 14 February to Saturday, 16 February 2019, dancers from Company Wayne McGregor will inhabit Random International’s immersive installation Rain Room (2012) in Sharjah’s Al Majarrah Park, continuing nearly a decade of collaboration between Wayne McGregor and Random International. 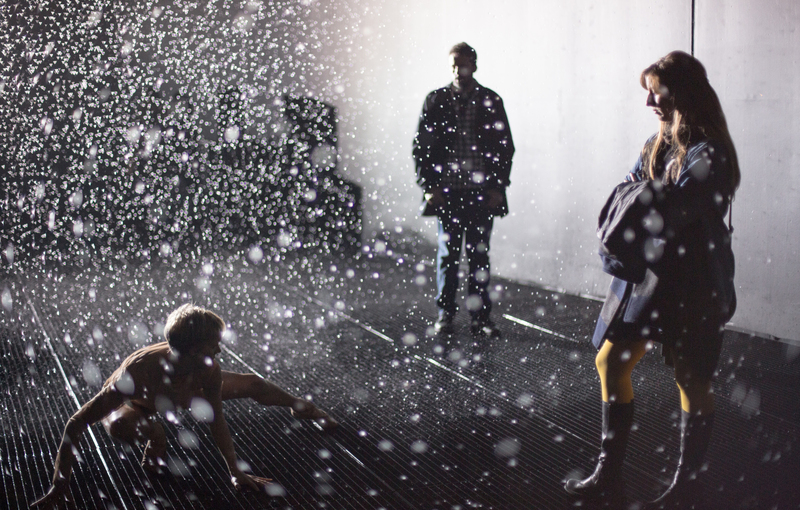 The dancers will perform continuously evolving interventions in the rain to the musical score Rainlight by contemporary composer Max Richter. Choreographed by Wayne McGregor, this work premiered at The Curve, Barbican, London in 2012. 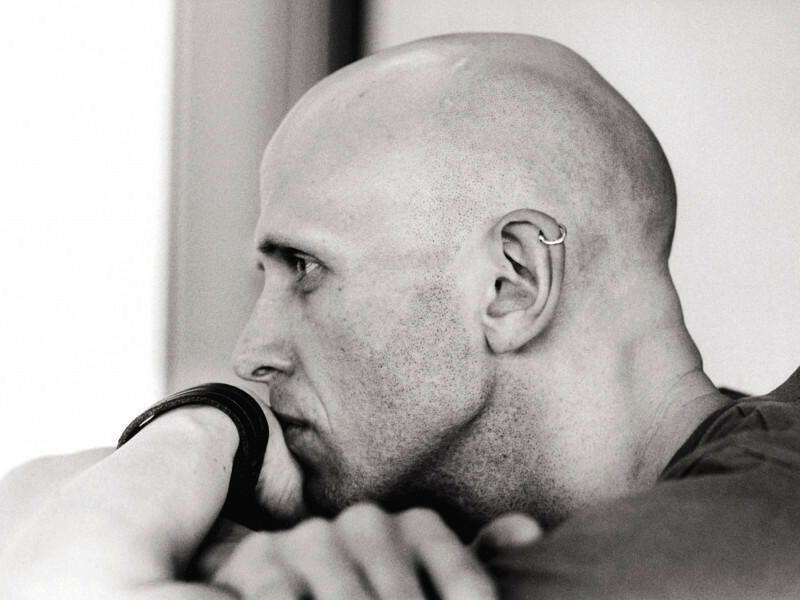 Company Wayne McGregor has toured in over 50 countries and performed more than 30 choreographic works by McGregor, such as Autobiography (2017), +/- Human (2016), Tree of Codes (2015), Atomos (2013), UNDANCE (2011) and FAR (2010). This performance is supported by The Arts Center at New York University Abu Dhabi. Costume design by Aitor Throup (originally designed for Wayne McGregor’s Autobiography).